Follow Jasmine on her journey to unlock not only her memories but her magic as well. A decade ago the world became a little bit less bright. 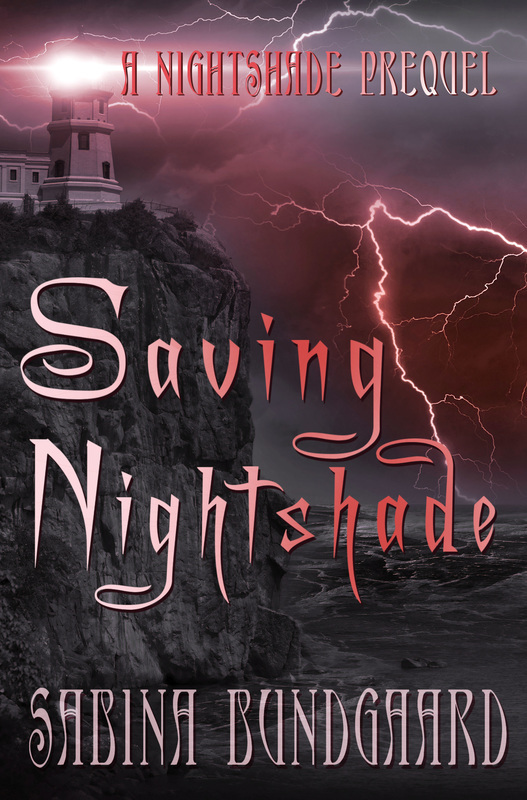 Jasmine Nightshade, the last of the Nightshade clan is on the run, fleeing from the Dark Ones. Suddenly, she finds herself in the hands of a young man, a Shadow Warrior named Sam. Terrified and lost, Jasmine has to trust Sam to keep her safe from the Dark. Will Sam bring Jasmine peace or is there more darkness in her future? 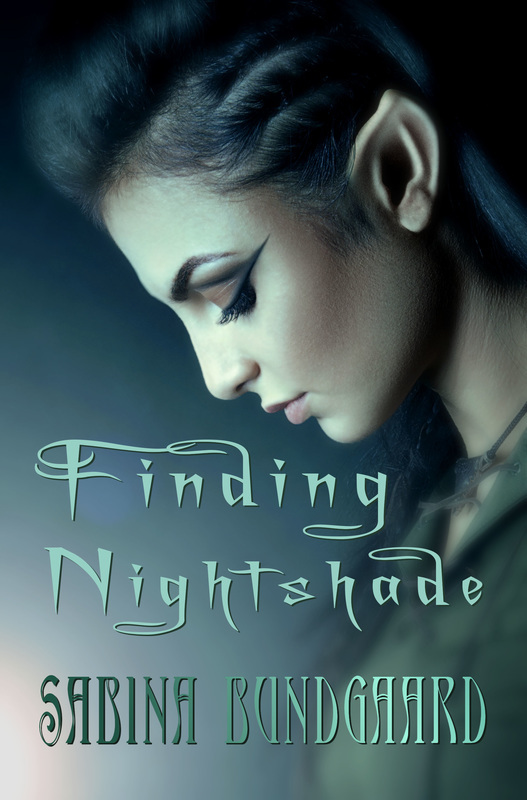 Jasmine Nightshade is the last of her family. For ten years she was held captive by the Dark Ones, fighting for her life. With the help of the Shadow Warrior, Sam, she escaped. ​However, now that Jasmine is free, it doesn’t mean she’s out of danger. Dark secrets are buried, alongside her memories and blocked magic. Everywhere Jasmine turns, she never knows who might be a friend or foe. Jasmine has to battle against all things dark to regain her magic, to find herself before the Dark Ones sweep over all the realms and destroy everything she holds dear.